Securebase can provide a range of Closed-circuit televison systems to help solve your security concerns. CCTV has been a necessity for commercial premises for many years but it is now becoming a common requirement for domestic properties. All our systems are NSI Nacoss Gold approved and we pride ourselves on only using the highest quality equipment, all of which is branded. We use both static and PTZ (pan tilt zoom) cameras, which are all compatible with infrared lighting meaning pictures can be detected even in pitch darkness. We are also able to install covert systems where discreet monitoring is a priority. We provide a complete service starting with a free site survey, through to system design and hassle free installation by experienced professional engineers. All our systems are capable of being remotely monitored by the customer on PCs, smartphones and tablets. Our systems can also be integrated into door entry systems and vice versa. 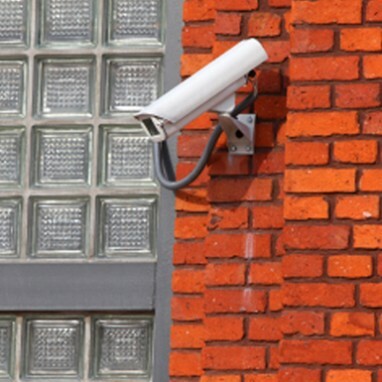 Securebase can also take over and maintain existing CCTV systems in most domestic, retail or commercial premises.